After last years huge success, elrow is back with a daytime residency at Ushuaïa Ibiza Beach Hotel to bring guests an unforgetable experience! 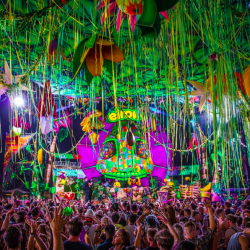 Extravagant event brand, elrow, has become an across country sensation. Dedicated to providing the best outdoor entertainment possible as well as being known for its wide variety of party concepts, they never fail to keep a crowd entertained. 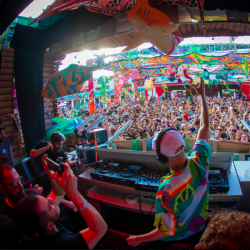 From quality performances under the house and techno umbrella, a killer sound system, dope lighting, and engaging visuals, elrow has gained the respect of revellers, media, and artists from all around the world. 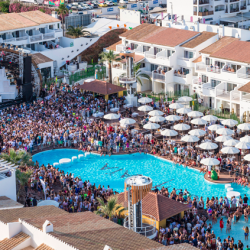 Ushuaïa Ibiza Beach Hotel, located in Playa D’en Bossa, Ibiza, will be hosting the four days of unforgettable fun. 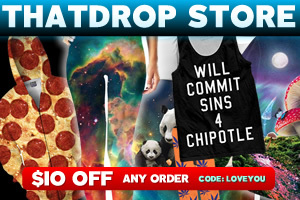 Happening on Wednesday’s July 17th, August 7th, August 21st, and September 18th from daytime to midnight, people from all around the world are gearing up to party. 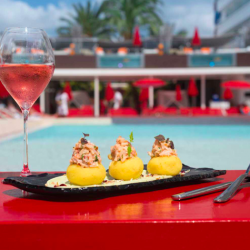 For those traveling to Ibiza, the luxurious Ushuaïa Ibiza beach hotel is composed of 416 rooms and is split into two buildings. Ushuaïa Tower is known for its breath taking views of the Mediterranean and carries a more relaxed vibe while the Ushuaïa Club, is known for its pool side stage and always keeps the fun going. The hotel is also known for its amazing dining accommodations. You can find Montauk Steakhouse and Minami Japanese restaurant as well as Sir Rocco Beach Club serving exquisite Italian cuisine. 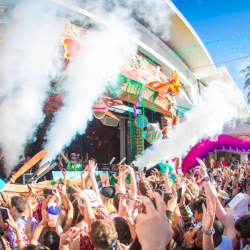 Listen to some of the hard knockin’ beats from elrow music themselves and click here for details regarding the full Ushuaïa experience! 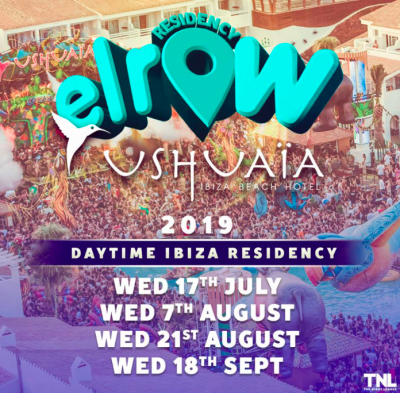 Discover more about The Past, Present and Future of the Immersive Party Brand, elrow and keep up with their next installments popping up all around the world by giving them a follow their social media handles linked below.